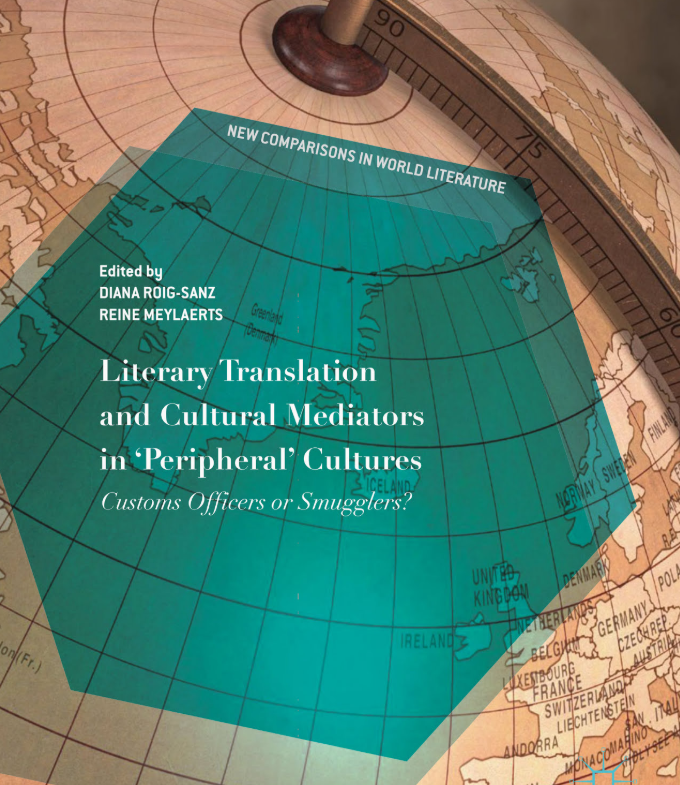 Last year, I translated a piece from French to English for Literary Translation and Cultural Mediators in ‘Peripheral’ Cultures edited by Diana Roig-Sanz and Reine Meylaerts published by Springer. It’s wonderful to see the translation in print along with the fascinating contributions from other authors. This book sets the grounds for a new approach exploring cultural mediators as key figures in literary and cultural history. It proposes an innovative conceptual and methodological understanding of the figure of the cultural mediator, defined as a cultural actor active across linguistic, cultural and geographical borders, occupying strategic positions within large networks and being the carrier of cultural transfer. Many studies on translation and cultural mediation privileged the major metropolis of Paris, London, and New York as centres of cultural production and translation. However, other cities and megacities that are not global centres of culture also feature vibrant translation scenes. This book abandons the focus on ‘innovative’ centres and ‘imitative’ peripheries and follows processes of cultural exchange as they develop. Thus, it analyses the role of cultural mediators as customs officers or smugglers (or both in different proportions) in so-called ‘peripheral’ cultures and offers insights into an under-analysed body of actors and institutions promoting intercultural transfer in often multilingual and less studied venues such as Trieste, Tel Aviv, Buenos Aires, Lima, Lahore, or Cape Town.